Are you looking for a special Short-Vacation? 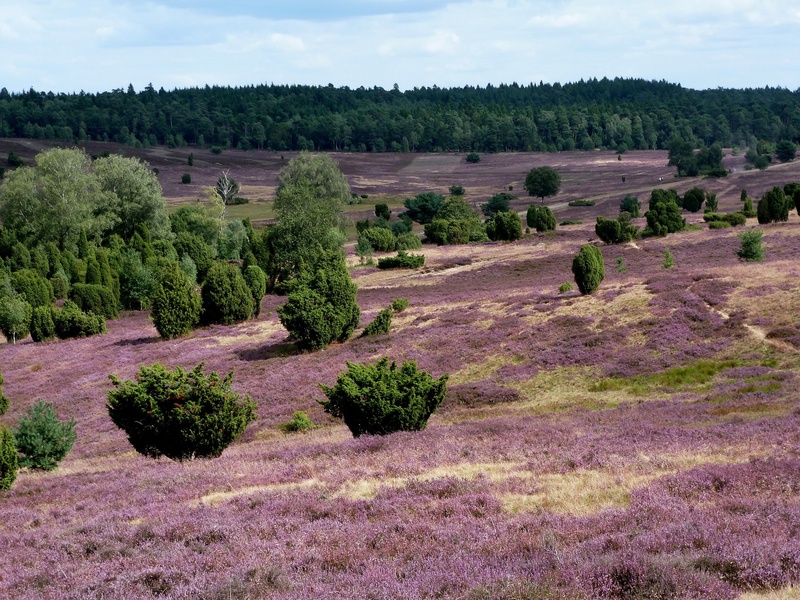 Then let yourself involved in the beauties, the charm, and the various facets of the Hanse City Uelzen and the Luneburg Heath. 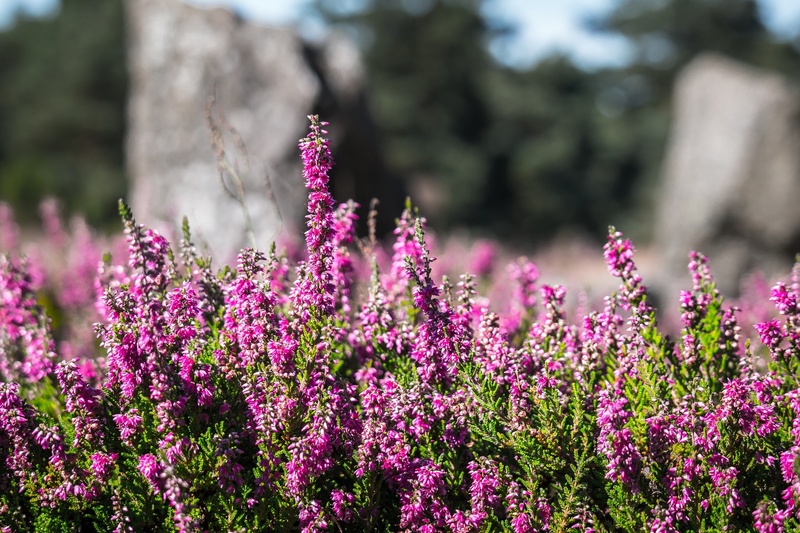 The region of the Luneburg Heath offers a multitude of Attractions: museums, archaeological monuments, historical buildings, monasteries and churches, bathing and naturally the famous Luneburg Heath. 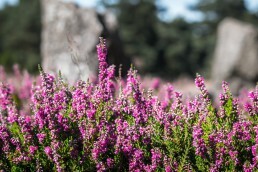 The Heather’s religious worldview reflects itself in two Heath-Monasteries and many churches and chapels in the area. Some are hosting art treasures but all of them offer a special atmosphere, uniting tradition and modernity. Dive into everyday working and living of long past times. In the museums of the region history is brought to live: in the Open-Air-Museum Hösseringen, in the castle-Museum Bodenteich, the Handicraft-Museum Suhlendorf, as well as in Uelzen at the Castle-Museum Holdenstedt. 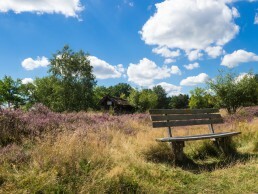 Various attractions and events are inviting to eventful hours in the Heath-Region Uelzen. Free of charge and most comfortably one can stop over, hike, cycle and enter the bus again at any bus-stop. The bus is running from June, 2nd till October 3rd, 2017. Departures from Hundertwasser-Station at 10.15am, 12.15pm and 3.15pm. 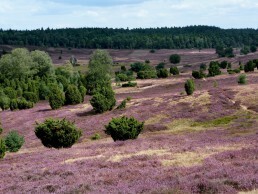 Several heath surfaces, out which seven gems are waiting to be discovered in their beauty. They are: the Ellendorfer Juniper-Heath with its typical sheep herds, the Addenstorfer Heath with its historical hill graves and the marvellous Bodenteich Heath. Seven little, violett juwels to be admired. One of the first nature parks founded in Germany and today admits the largest and well-known of its kind. 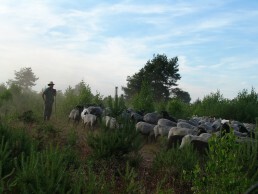 It encompasses on 107.000 ha the largest coherent heath area of Center-Europe.